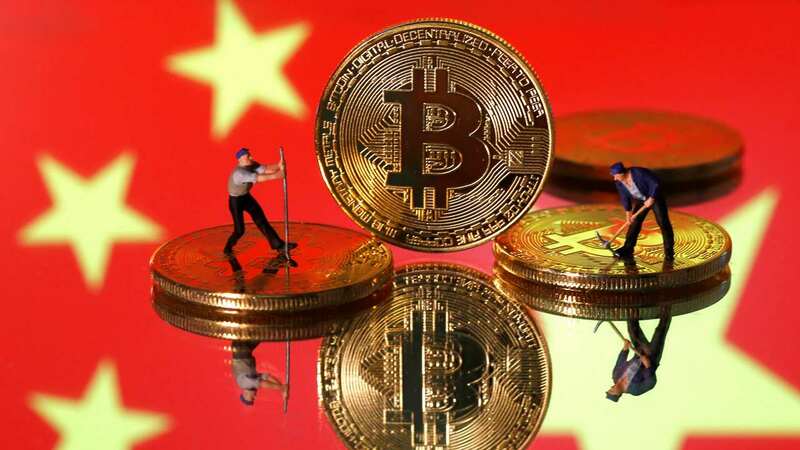 State-owned newspaper Securities Times said on Tuesday the draft list "distinctly reflects the attitude of the country's industrial policy" towards the cryptocurrency industry. "Half of the network is probably located in China," said Alex de Vries, a consultant with PwC in Amsterdam who specialises on blockchain and researches cryptocurrency mining. He added that the number of mining facilities in the world is still limited to several hundred. According to Canaan's IPO prospectus filed last year, sales of blockchain hardware primarily for cryptocurrency mining in China were worth 8.7 billion yuan ($1.30 billion) in 2017, 45 percent of global sales by value.